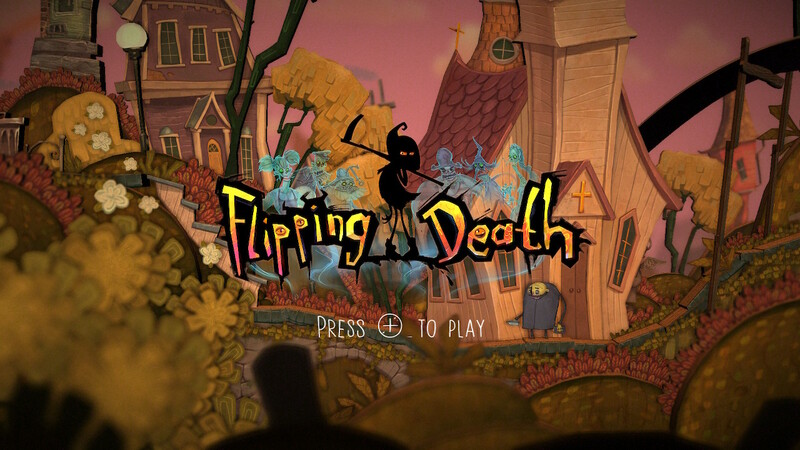 With the review embargo for Zoink Games’ Flipping Death now up, reviews for the Switch title have started to go live and although ours will not be ready until tomorrow, we thought we’d do a fun little preview for you instead. Only, this preview will not be the regular written kind, but one almost entirely made up by videos, since the review will be posted. But hey, Flipping Death is both hilarious and beautiful and there will be plenty of content here that today’s reviews would most likely skate over. Although, these short Switch video captured are short, they will contain out of context spoilers, so viewer’s discretion is advised. We hope you’ll join us with our review tomorrow, along with all the other activities that will get underway.